Fashion: Undressed - A Brief History Of Underwear. My Visit. 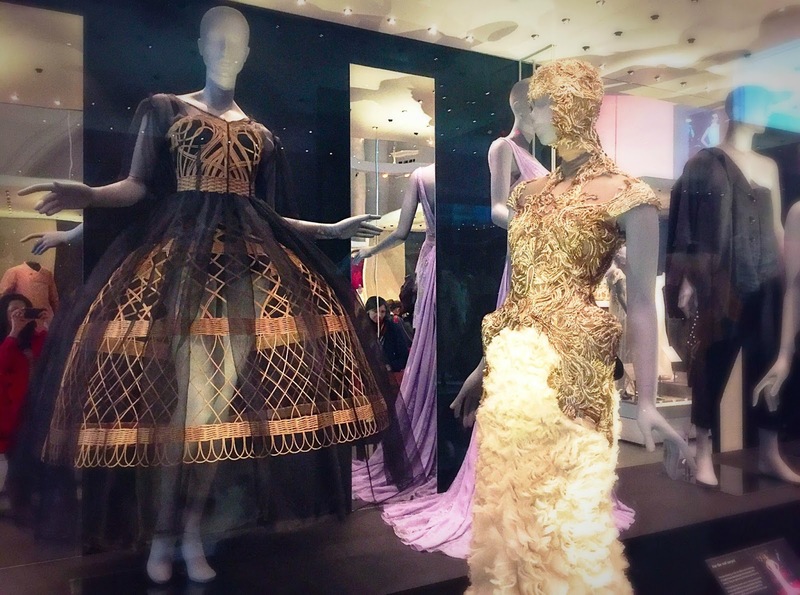 The V&A in London is always worth a visit, and after seeing the amazing Alexander McQueen Savage Beauty exhibition and Louis Vuitton’s Series 3 on the Strand last year, I was ready for another fashion-related exhibition. 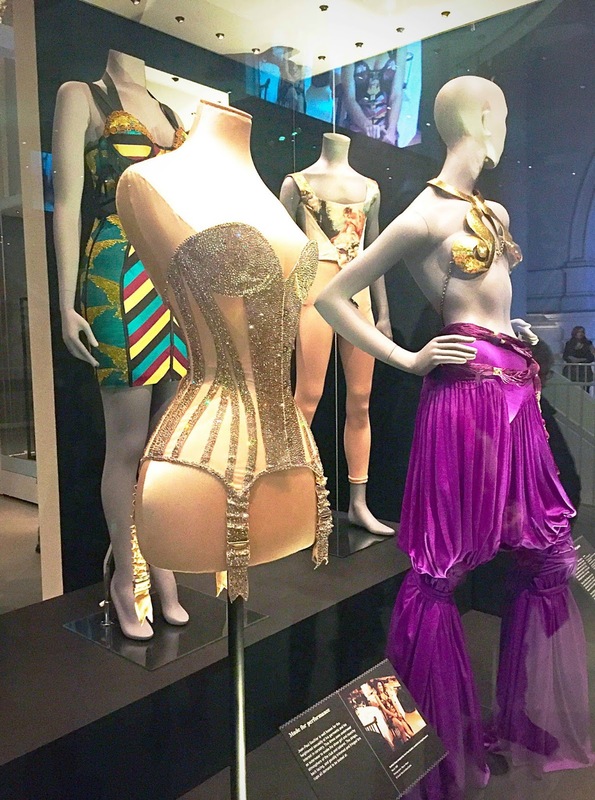 Last weekend, a new seasonal exhibition opened at the V&A museum called “Undressed – A Brief History of Underwear”. 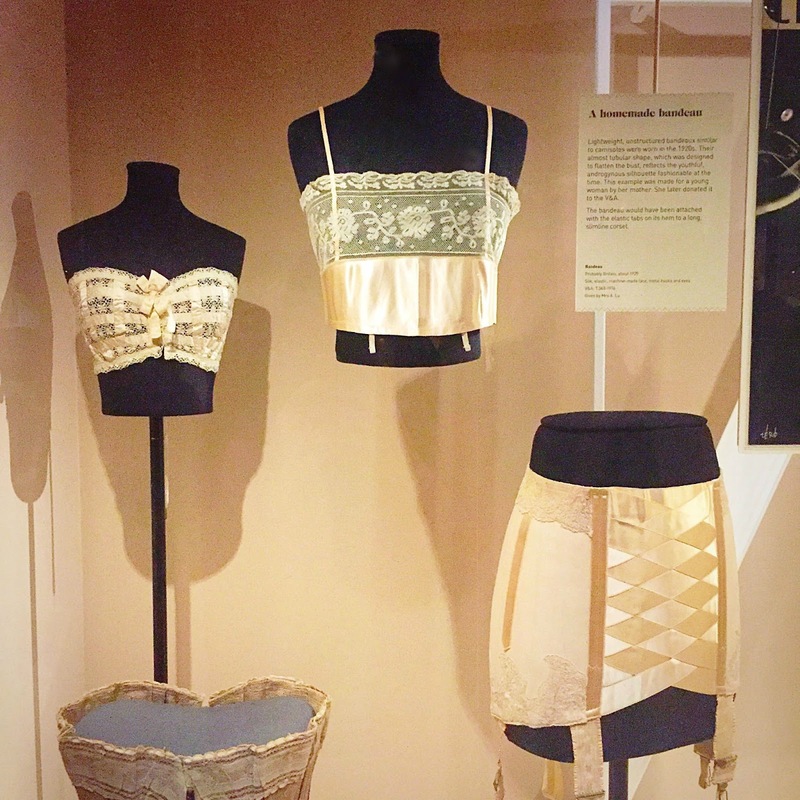 Though I’m not too bothered about lingerie, I was intrigued how the museum and its curators would display and showcase the historic development of undergarments. Tickets were booked in an instant, so I invited my friend Mille from Pass For Fass to come along and join me for a Saturday afternoon in South Kensington. I apologise in advance for the quality of the pictures. Since the V&A prohibits photography and wouldn’t reply to my enquiry to get press pictures for this blog post, my iPhone 6 had to do the job. This is an interesting approach, however, I found its execution a bit bland. Most items were on display behind a very thick window of glass which made it hard to fully appreciate the exhibits from all angles and perspectives and therefore less engaging. It was quite busy that afternoon and it felt that you were pushed “along” rather than taking some time to let the items and displays affect you or stir your imagination. Unlike Savage Beauty, Undressed felt really static and a clear outline was missing. Some of the exhibits are pure joy to look at. These 19th-century corsages were so delicate and fragile, it made me wonder how women must have fit into them! The room that hosts “Undressed” is structured over two levels. 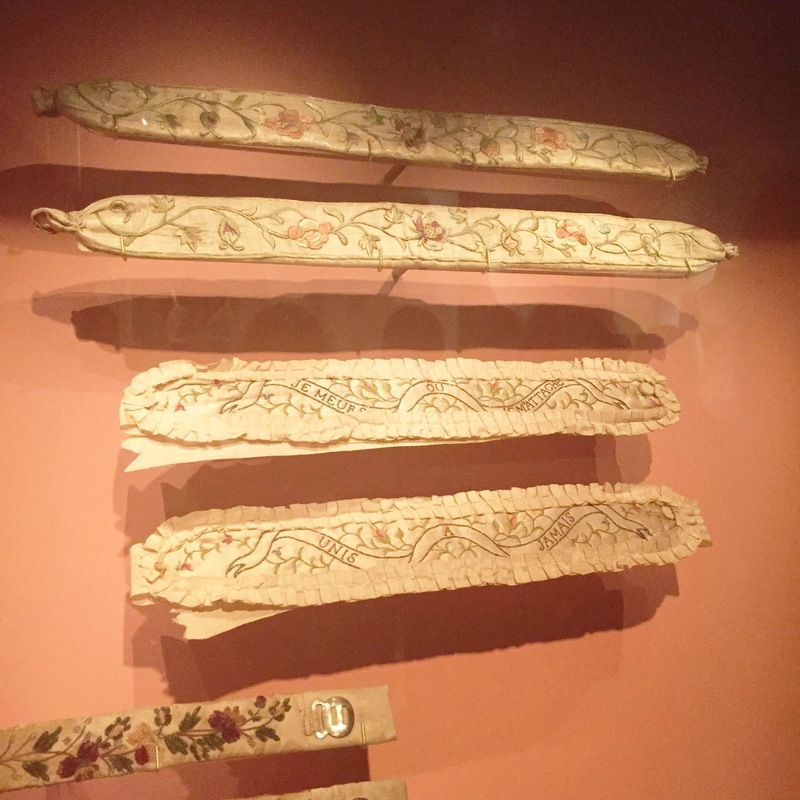 The first one features mainly corsages and corsets from the 18th century, alongside garters and petticoats but the exhibits are loosely displayed with no clear historical development. There are tonnes of plaques with information, though this is very typical for a museum and I find this less engaging and a bit uninspiring. I may be totally spoilt from the Savage Beauty exhibition, but having seen how exhibits can “speak” to the visitor and have a strong power to engage, I found the potential has not been fully used for Undressed. I did learn a thing or two, namely that Uniqlo displayed in a store is fashion, but presented in a museum it is art (sorry couldn’t help to include this pun from Marcel Duchamp!). 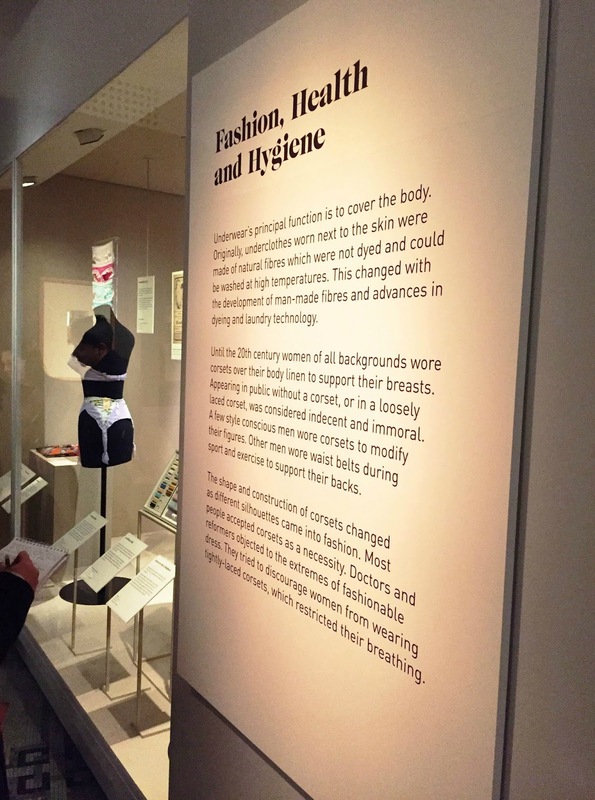 The Undressed exhibition focuses mainly on women’s underwear and there were rarely any male related undergarments displayed, but the few that were there did speak for themselves. Did you know that shapewear for men existed since 2010? 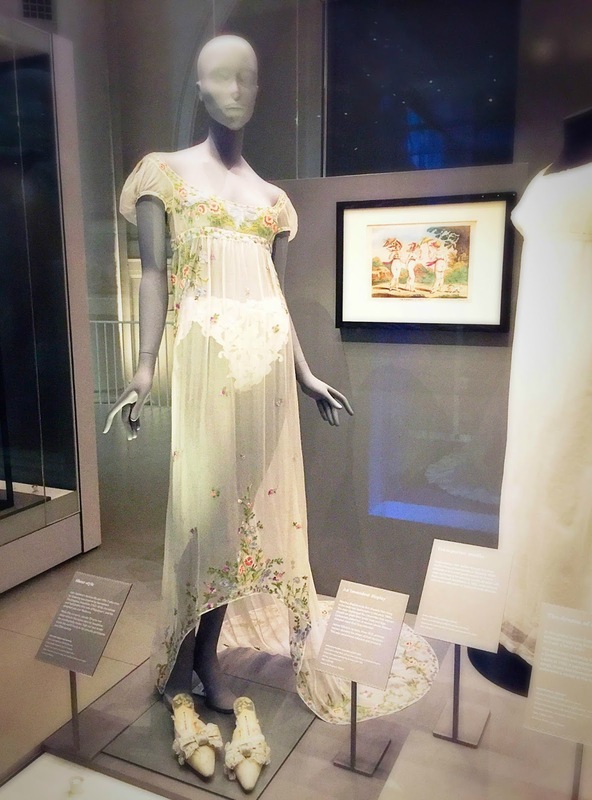 I also found it interesting to read about the linguistic development of the term “loungewear” which the exhibition explains as followed: “today the term “loungewear” is used to describe clothes for relaxation. Before the 20th century, informal clothes worn for comfort were classified as ‘undress’ and were restricted to the home. Distinctions were still made until the 1960s between garments which were only appropriate for home wear and those that could be worn in public. Dress codes are no longer so rigid and loungewear is now worn both indoors and outdoors. Garments designed for comfort are often hybrids of nightwear and daywear. They represent an intermediate stage between dress and undress. Pyjamas, for instance, can be both sleepwear and loungewear. Clothes for relaxation, whether historical or contemporary, are easy to put on and characterised by a loose cut and soft, comfortable fabrics.” (V&A, Undressed - A Brief History of Underwear). This change of functionality in underwear is then thematised on the second level of the exhibitions’ showroom. 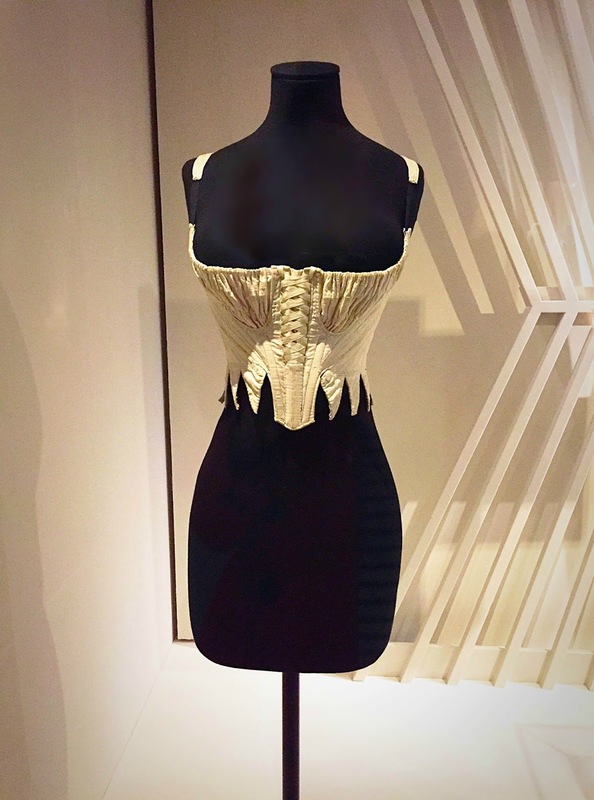 Upstairs, you’ll find a random collection of contemporary designers who used underwear as inspiration for their collections and would show how lingerie inspired fashion for daytime use. 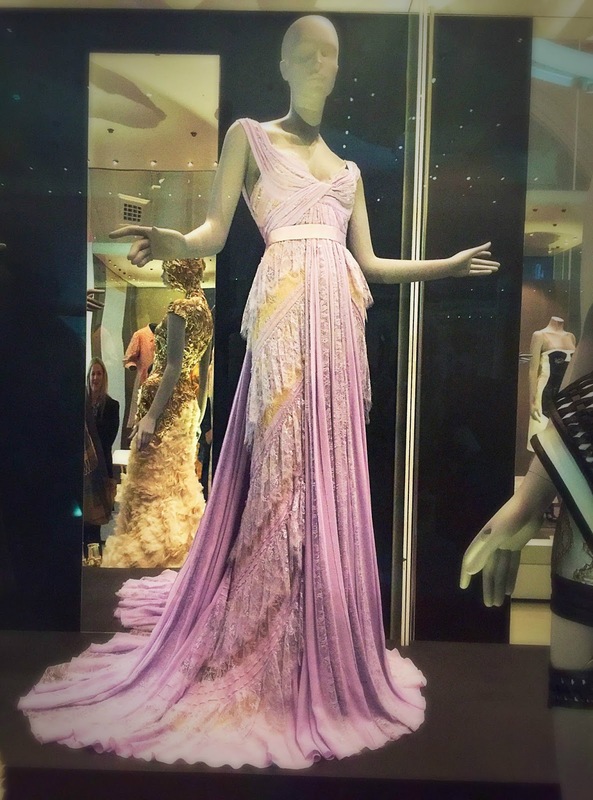 To mention some highlights are the stunning wicker dress from Dolce & Gabbana (2013), Alexander McQueen's Feather Dress (SS2012) and Elie Saab’s lilac dream dress worn by Mila Kunis to the Oscars in 2011. 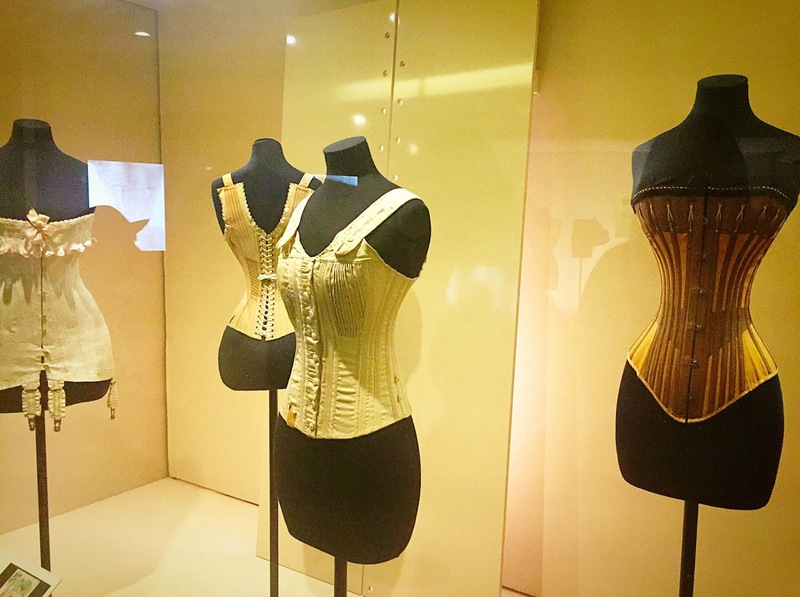 Overall, I found Undressed – A Brief History of Underwear a bit bland and less engaging than previous fashion exhibitions at the V&A. It is a pure “show and read” exhibition which I feel has been executed clumsily. The topic is highly interesting and offers so much potential to engage an audience, however, this time this hasn’t been used and a rather boring but classic way of showcasing has been chosen by the museum. The tickets come £12 and for that price, you’ll see some wonderful items such as a beautiful corset from 1890 made from whalebone and cotton, or the stunning designer dresses. 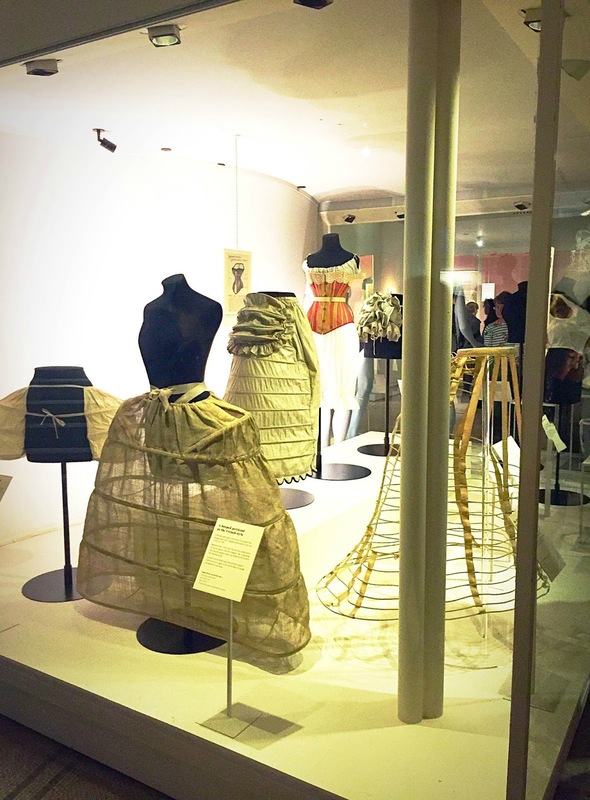 But an exhibition telling you a story of iconic fashion history? - No. Thank you so much for checking out today's post. 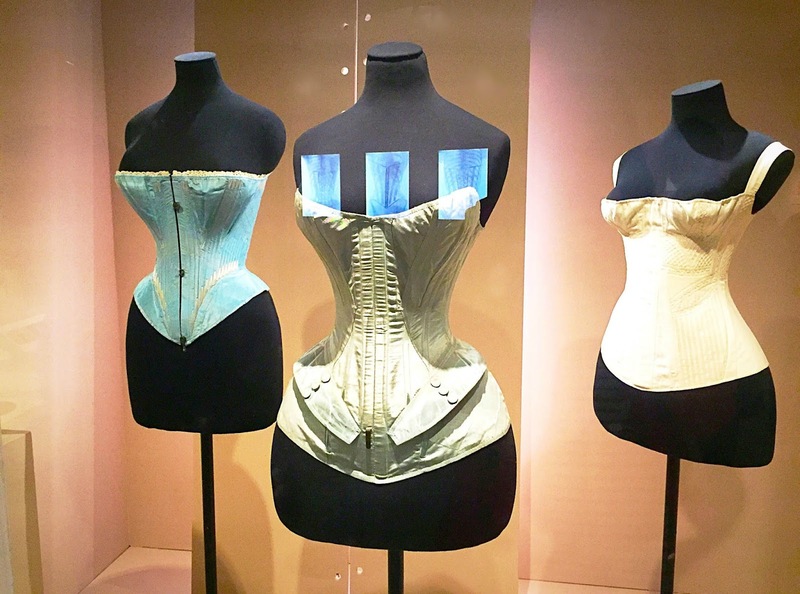 I'd love to know if you're planning on going to the Undressed - A Brief history of Underwear exhibition. Have you been to any other interesting exhibitions in London? You'll find Mille's review of "Undressed" here.